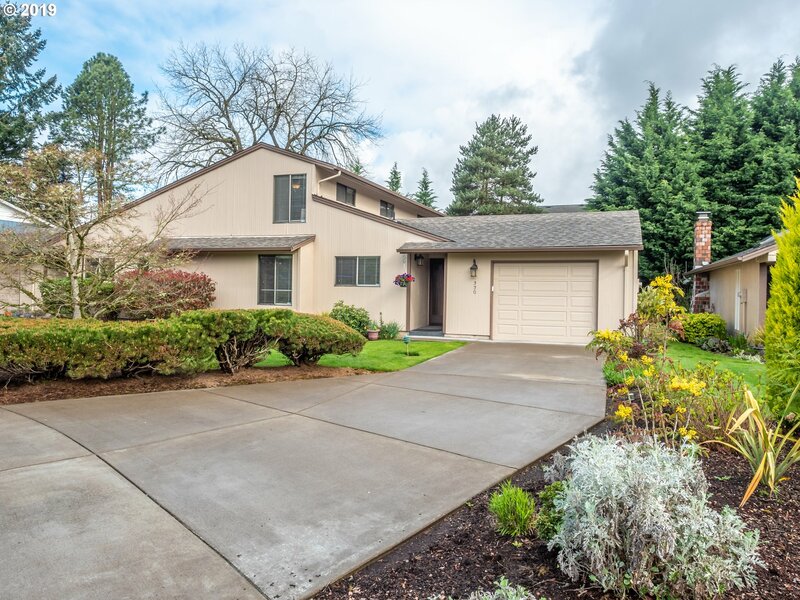 All West Hazel Dell homes currently listed for sale in Vancouver as of 04/18/2019 are shown below. You can change the search criteria at any time by pressing the 'Change Search' button below. "Tastefully updtd, clean, pet-free, smoke-free master on main home in peaceful & pvt 55+ community! Close to shopping & fwy access! Tons of parking & long driveway. Home attached on only 1 side. New appliances included! New carpet, updated lighting. Separate living/family rooms. Vaulted lvg rm w/ skylight, wood FP & view of pvt back yd w/ covered patio. Bathrooms updated, upstairs bath w/ jetted tub! Low HOA dues cover ext maintenance!"